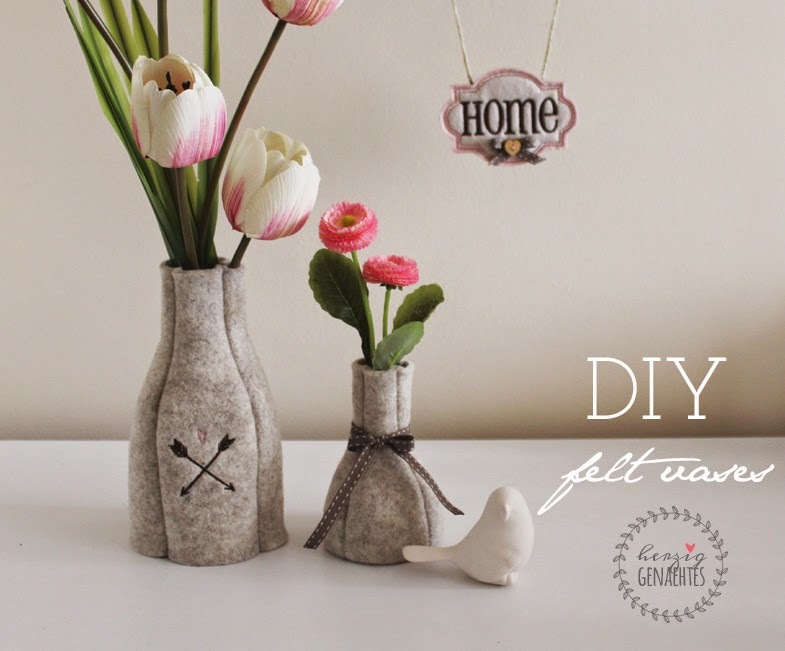 this will be a first time for my blog: i will share a DIY tutorial on my blog. Well, yes i know i had prepared several times tutorials before and shared as a freebie on my blog. (For the ones who do not remember: first one here and second here.) They were but in German language and this time i will write in English and there will be no download link. Easy enough, it is a tutorial post. So let´s get started. I would like to introduce you my new vases. I sewed them for my desk. After a long cold winter, i really missed spring blossoms and needed to see a few on my desk while working. But i could not find a cute space-saving one, since there is no much empty place on my pretty crowded desk. So i decided to make my own. It was easy and quick, i really liked it, so i sewed another one. 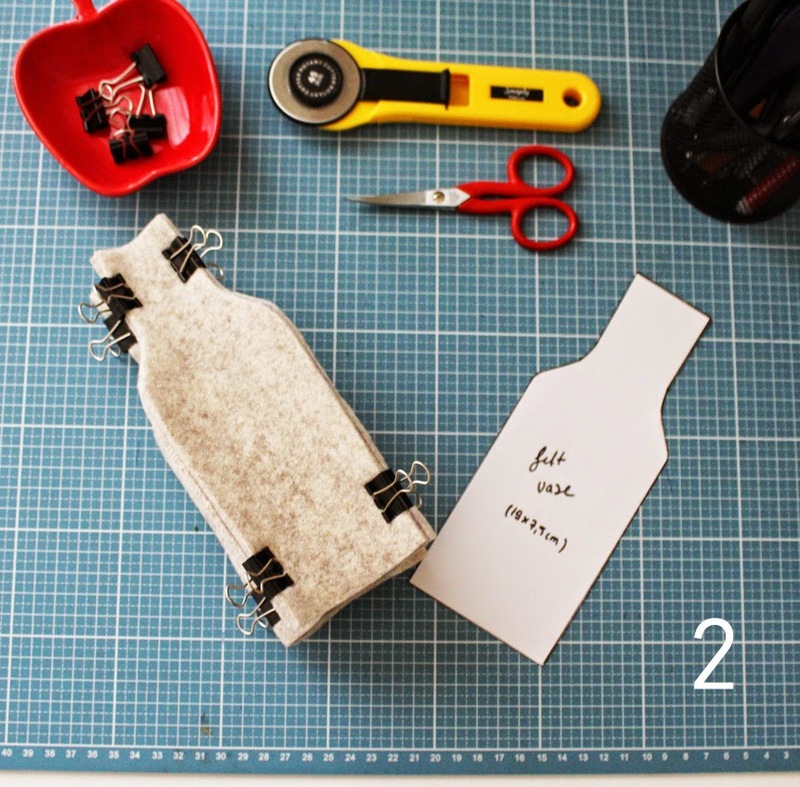 Then i thought it would be nice to share a DIY tutorial. 1. Make a pattern. Draw a shape like mine or any other shape and in any size you would like on cardboard. This pattern would be a quarter of the vase. 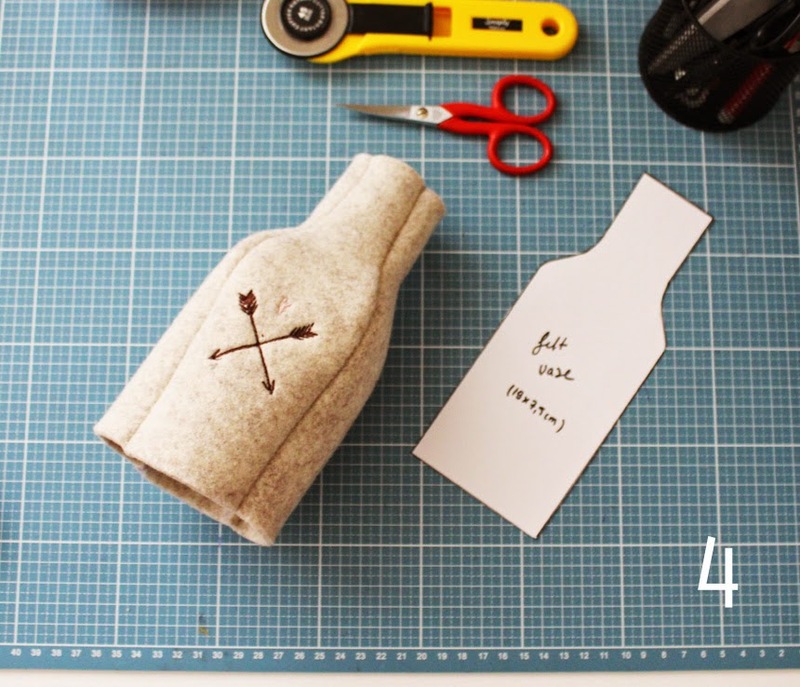 So, cut your felt in the shape of pattern four times. 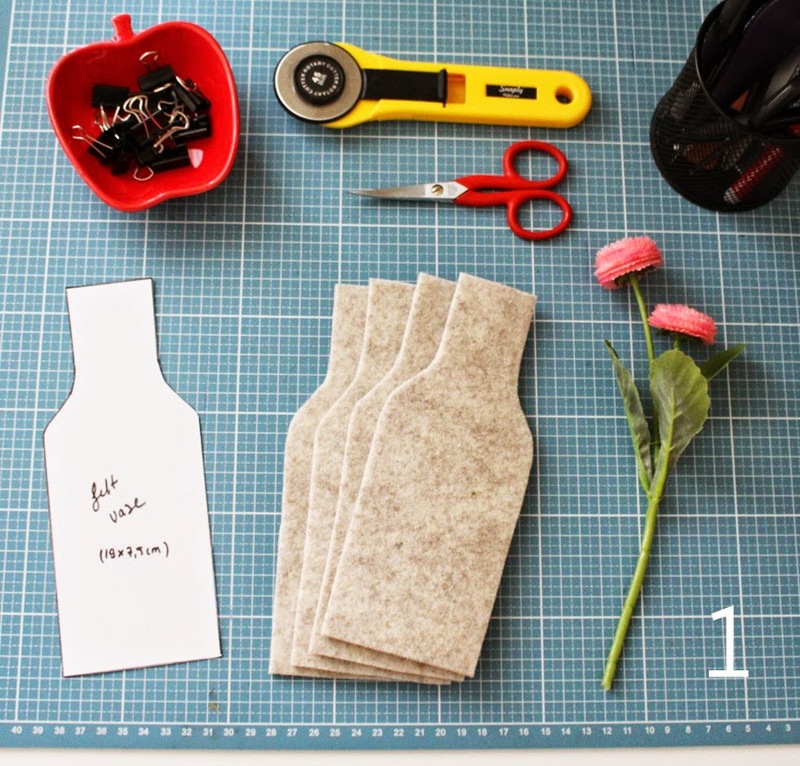 So that you get four pieces of your felt vase. 2. Pin the pieces together. I suggest using binder clips like i did. 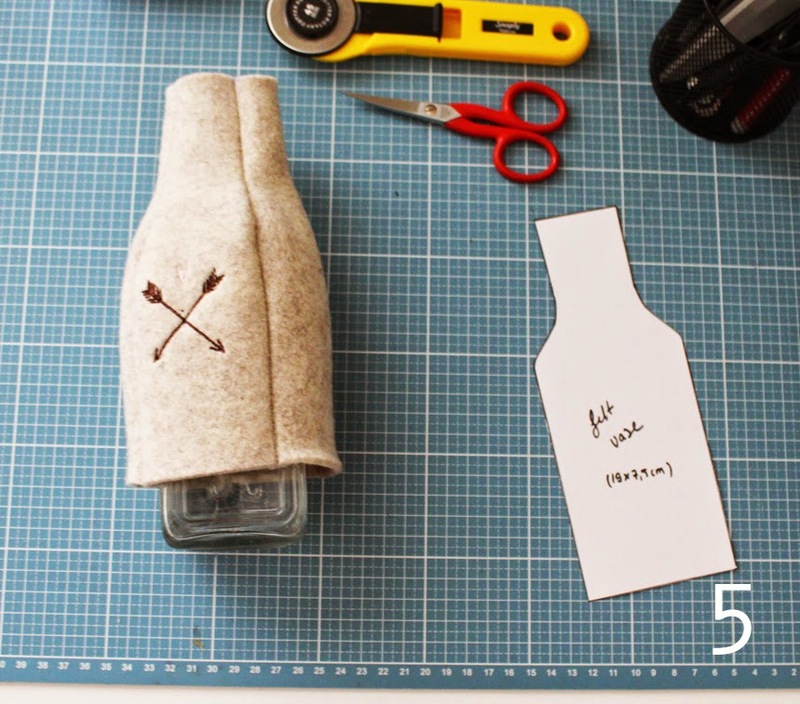 It is a good way to secure the felt pieces in place. 3. Sew the pieces together. And trim slightly. 4. 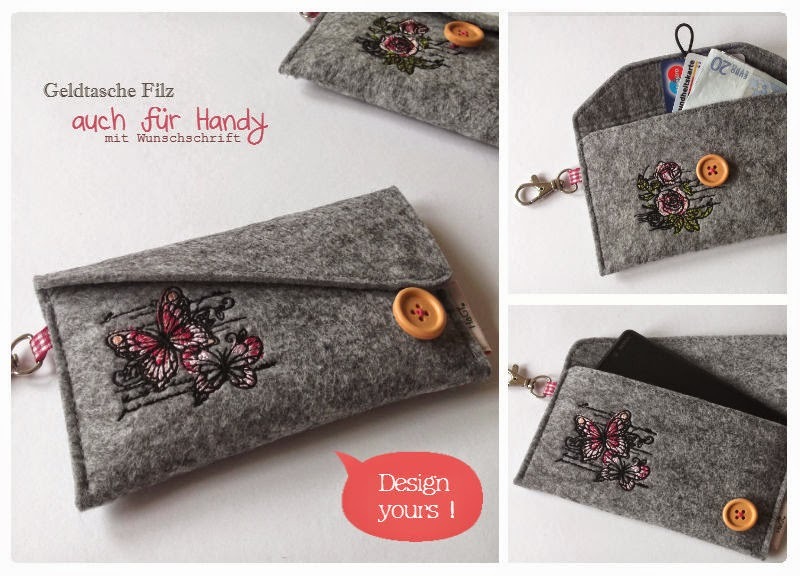 Turn the felt inside out. 5. 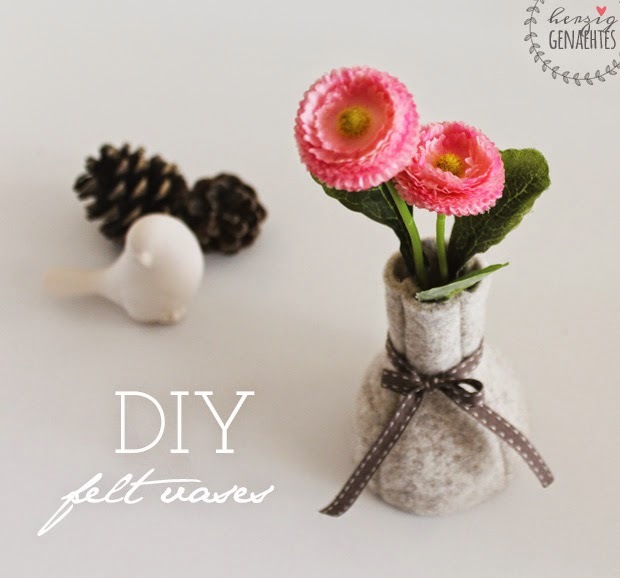 Place a glass jar or bottle in it. Then put your flowers in that. 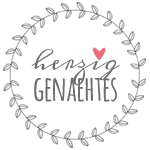 If you follow the instructions and make a vase of your own, feel free to share its photo on Instagram using the tag #herziggenaehtes . 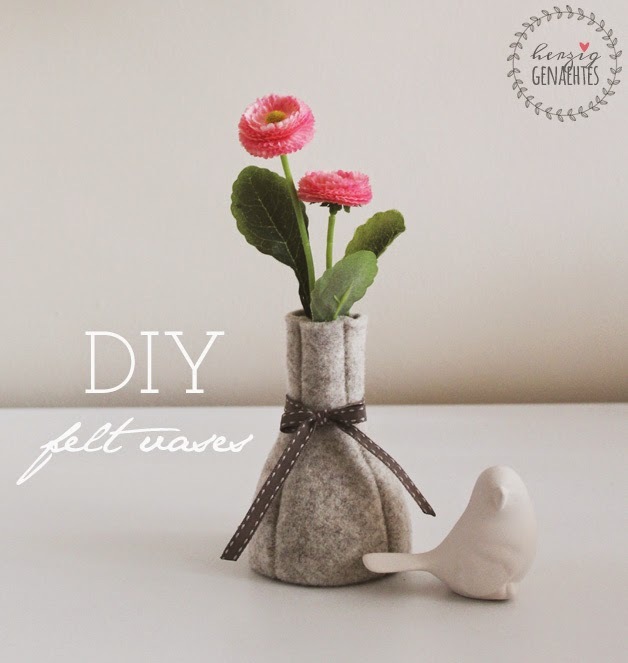 I hope you like this post and you have great time following the tutorial. Happy making everyone! 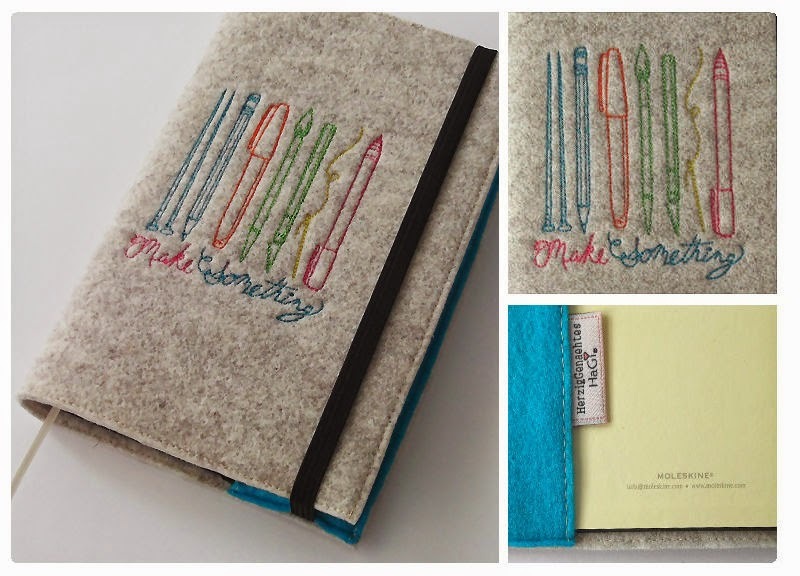 i am so sorry, i almost forgot i had a blog! So sorry dear blog, let me apologize with some new items. For quite a long time i have been trying to think and decide how i should be proceeding. Actually i am still thinking and trying to decide. In the meanwhile i am dealing with some awaiting projects. 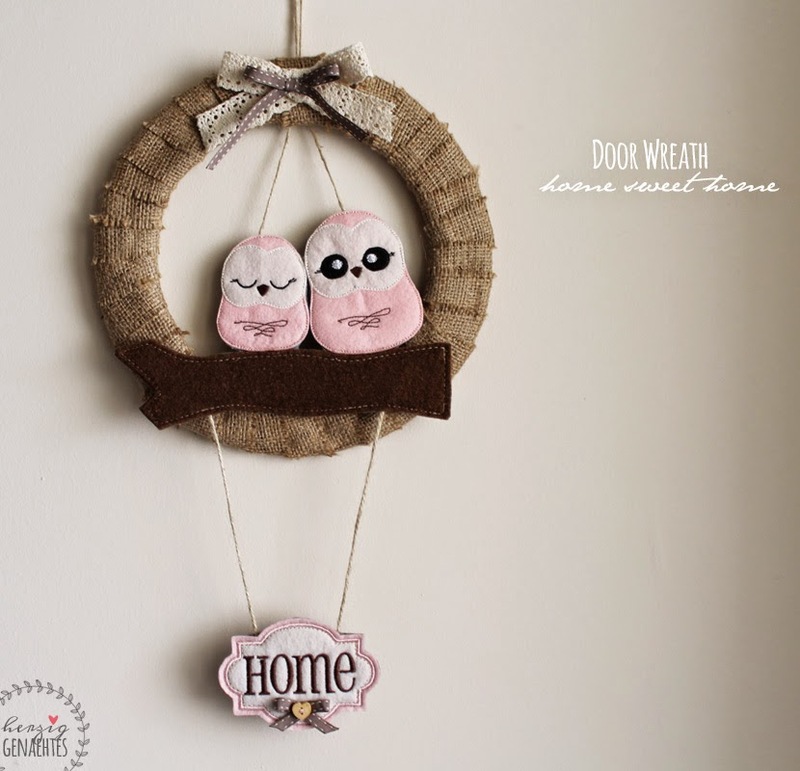 First one today is the "door wreaths". 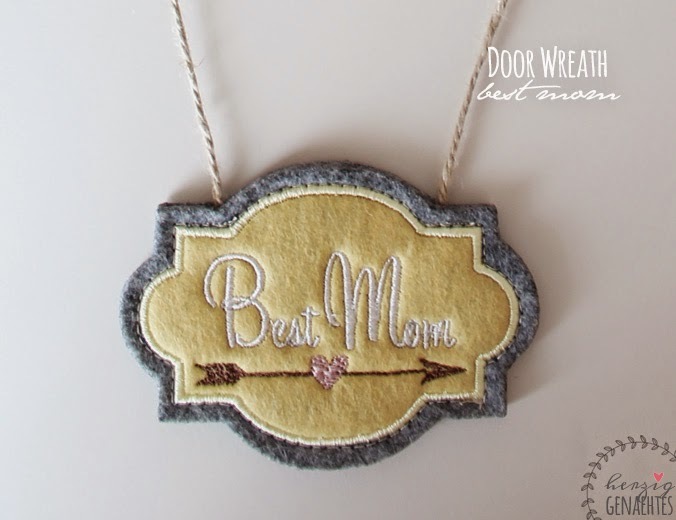 You know Mother´s Day is on the way and i thought no mother would dislike a new, handcrafted, pretty door wreath, right? 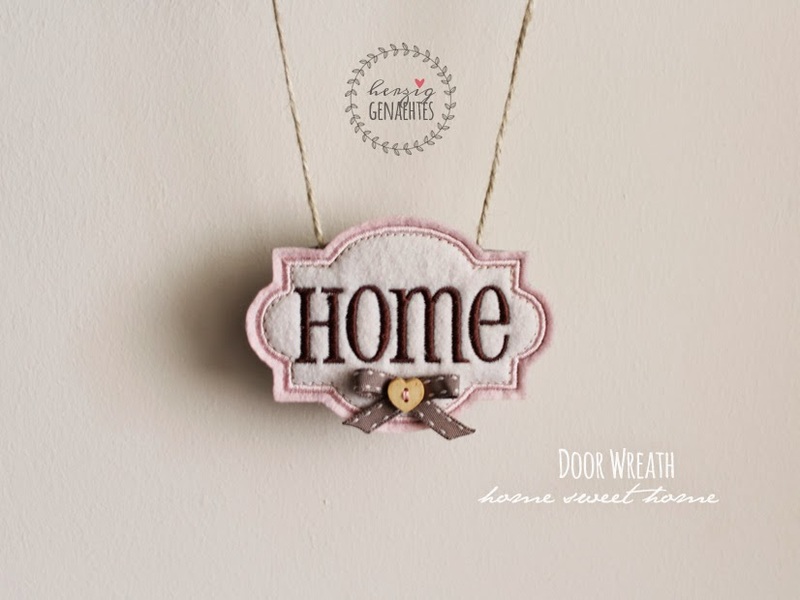 I make the wreaths with glue cardboard to felt, so that they are durable but fluffy, too. Then i wrap the wreath with some burlap fabrics. I embroider the owls and the pretty shield hanging below. 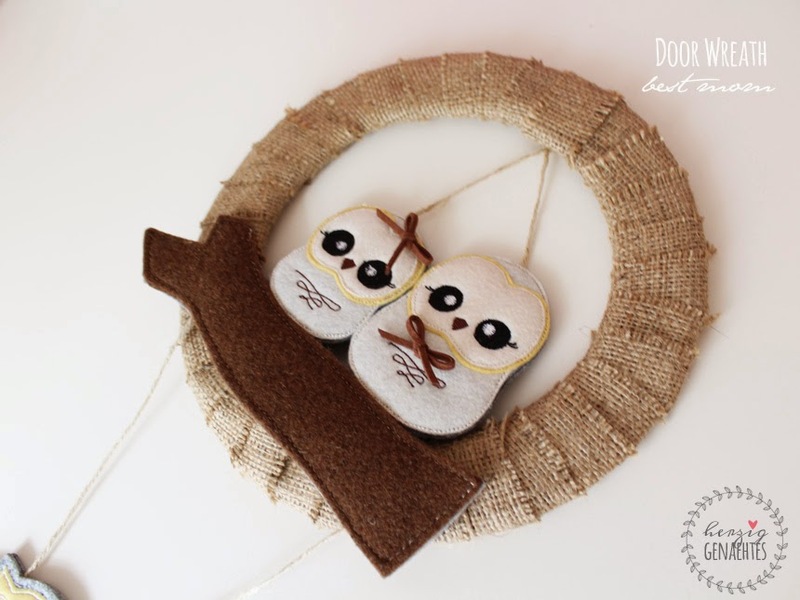 And attach them to the wreath with some twines. 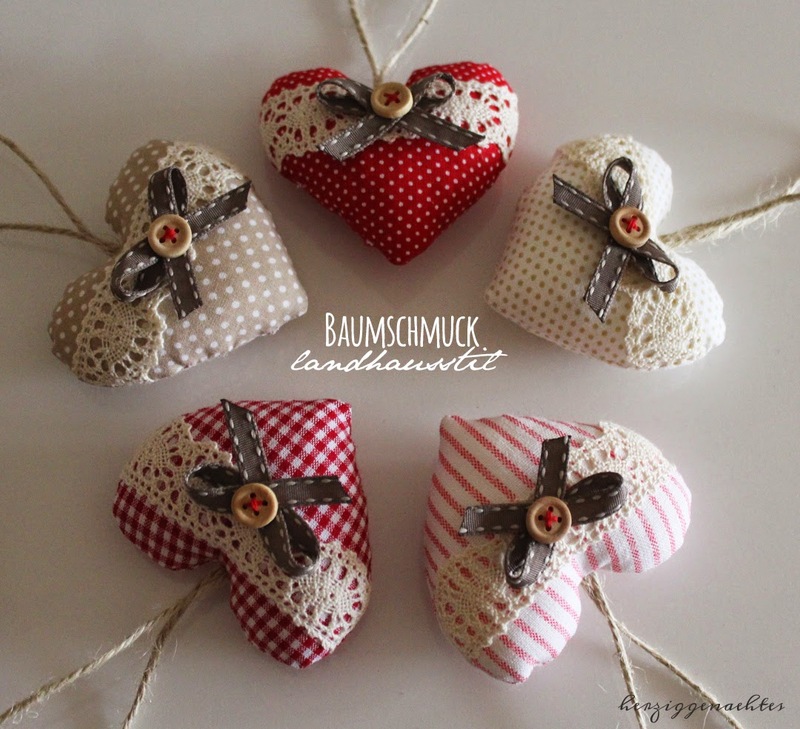 I love burlap and twine! 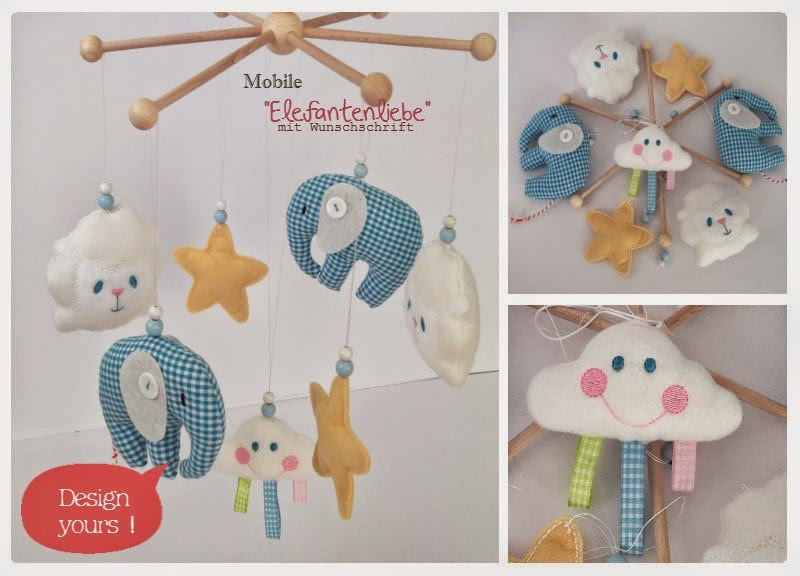 They match wonderful with pastel colours and they are great natural products. 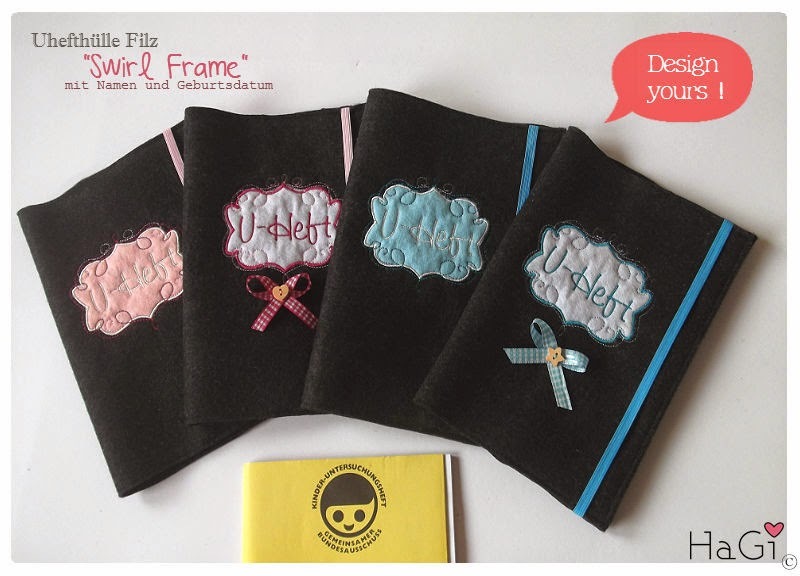 Whatever, the first wreath (photo 1-2) with owls in pastel pink and the second wreath (photo 3-4) in pastel yellow colour. Both available in my shops on Etsy and Dawanda. P.s. : i actually have other things which i made before these wreaths. They will be posted next time, though. It has been such a difficult time, i have been struggling with so many issues; moving, changing the country and the continent, as well. Making the apartment we rented here in the little town near Istanbul, a loveful home for the family... Searching and shopping for the needed houseware, furniture... 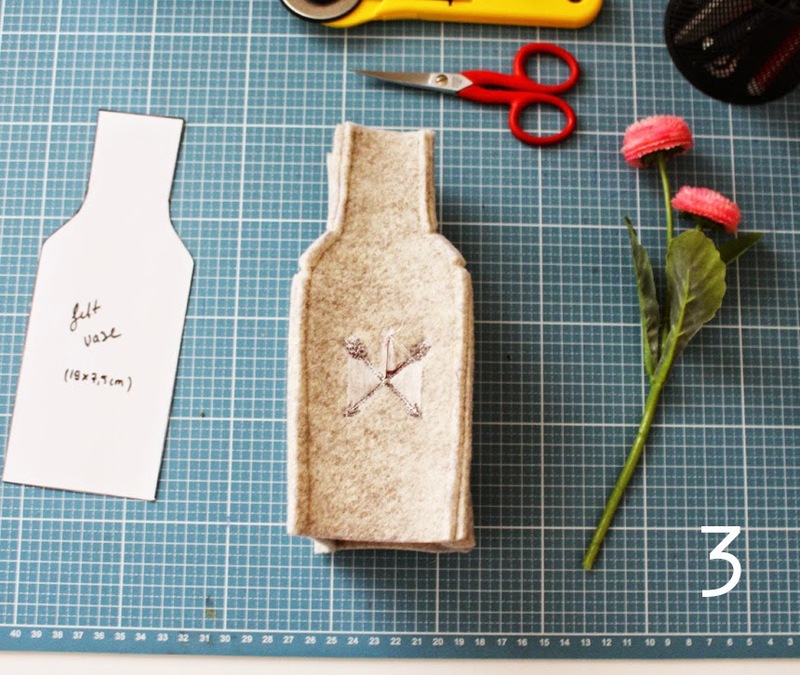 Considering all the details, price, quality, bla bla..
RÄUMUNGSVERKAUF | 30 % Rabatt im HaGi Dawanda Shop! 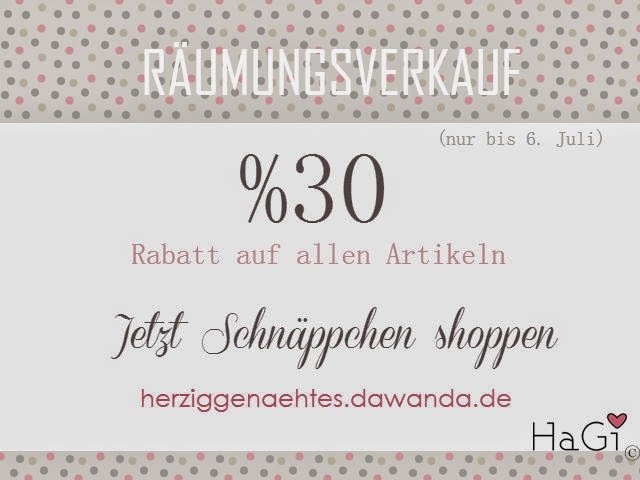 bis einschließlich Sonntag, 06.07.2014 erwarten Euch in HaGi Dawanda Shop tolle 30% Räumungs-Rabatt auf alle Artikeln! Die sind jede versandbereit und in einem Tag unterwegs nach dem Zahlungseingang. Here i am again with a "What is new?" post.. Today is the first day of June. May, which has gone so fast that i could find the chance to write here only once, was such a crazy month. My days were pretty full, my schedule was crowded and my mind was in a little chaos.. :) Well, i am certainly happy to complete everything just like planned..
OK, let´s get to my newly beauties, right? 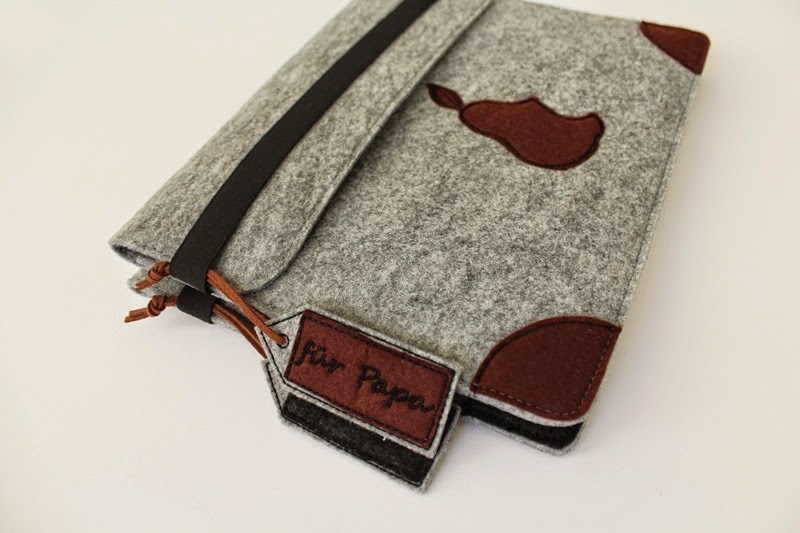 Today, i would like to begin with my new Ipad Cases, which were considered to be actually Father´s Day Gift. They are so cool with the pear logo in the middle and stylish patches on the corners. 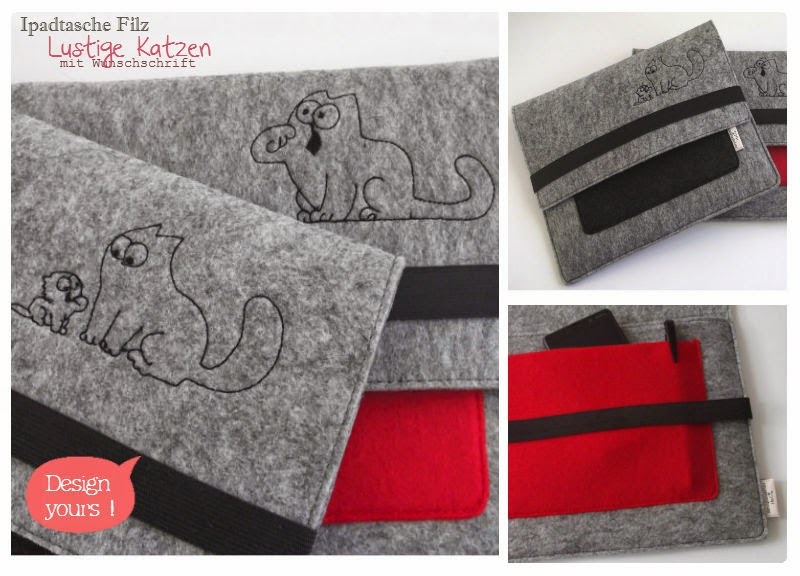 I sewed two of them; one with brown felt and one with dark grey. 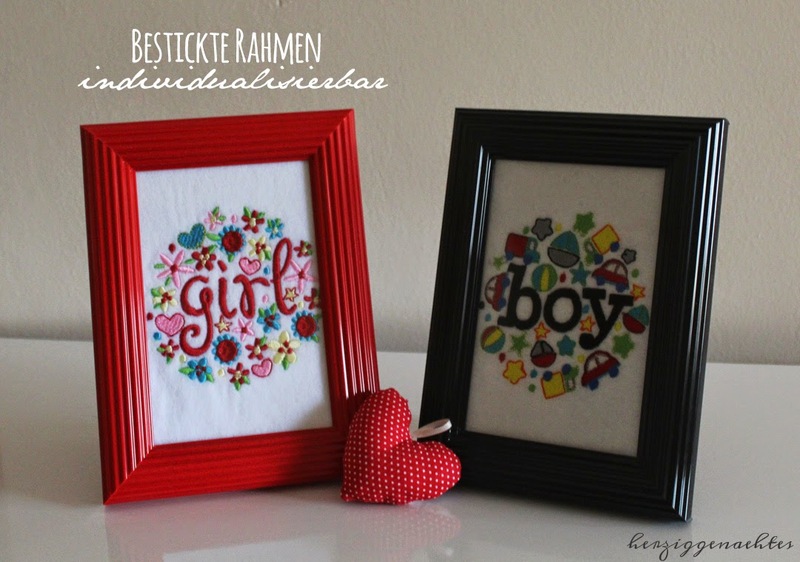 Both look great with "for Dad" labels which i stitched in German, but sure they can be prepared in English and with other words, as well. I think they would be a lovable gift for the man in your life. And i can customize it for you, too. 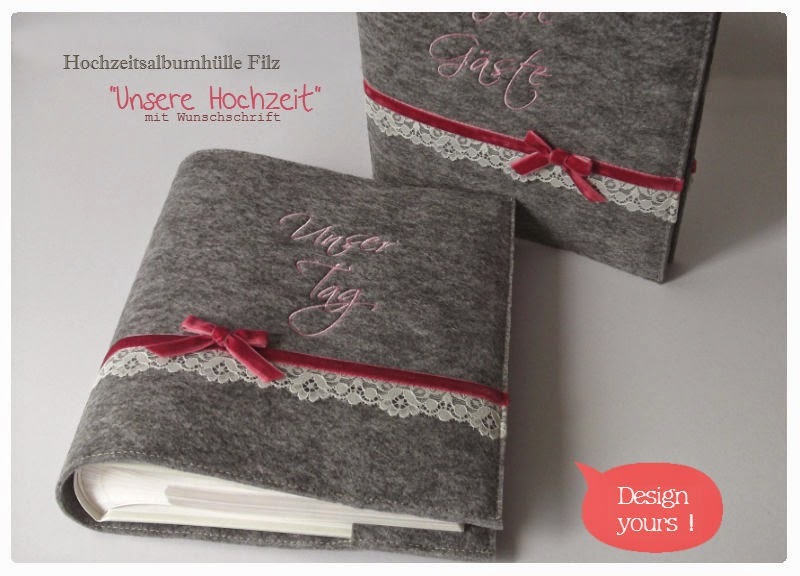 Second one is my new Moleskine Cover, which i stitched with beautiful design of UrbanThreads. 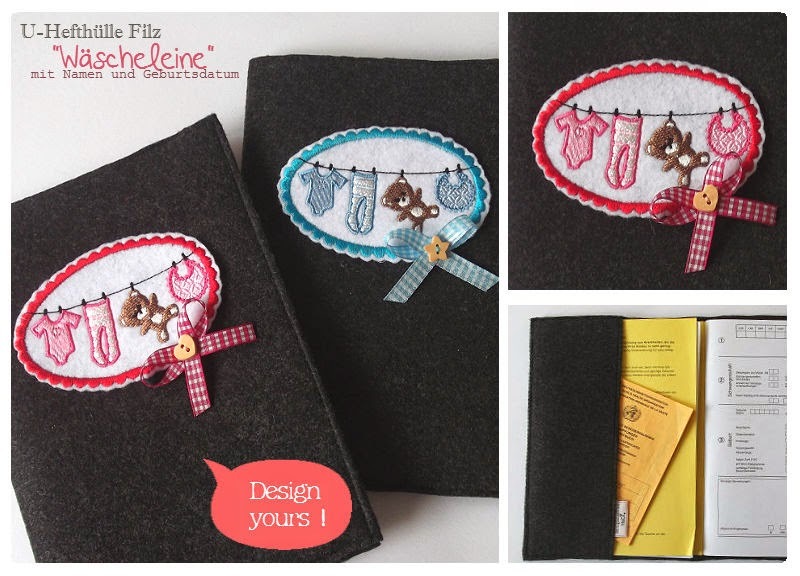 This motivational cover is made to protect the notebook of a creative person. 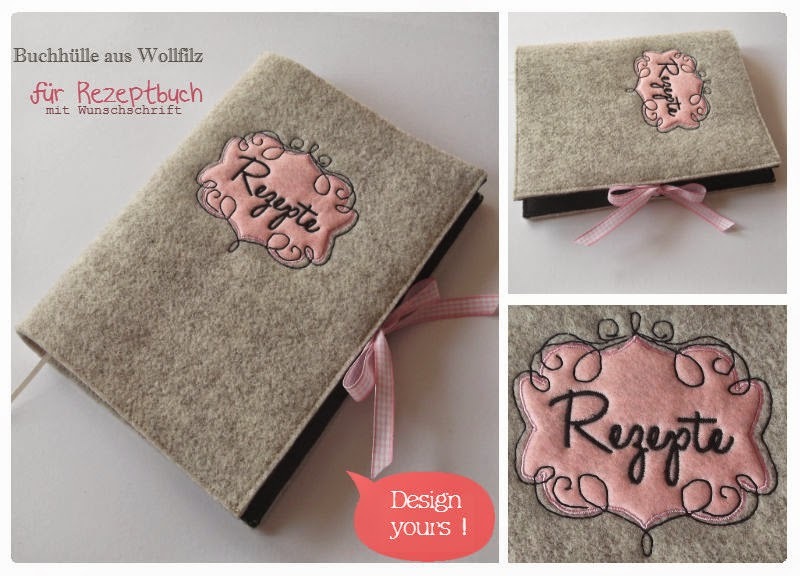 Third one is this Guest Book Cover i made after a customer´s request. I took its photo with my new camera. Yes, i had enough with those bad photos i used to take with my digital camera. 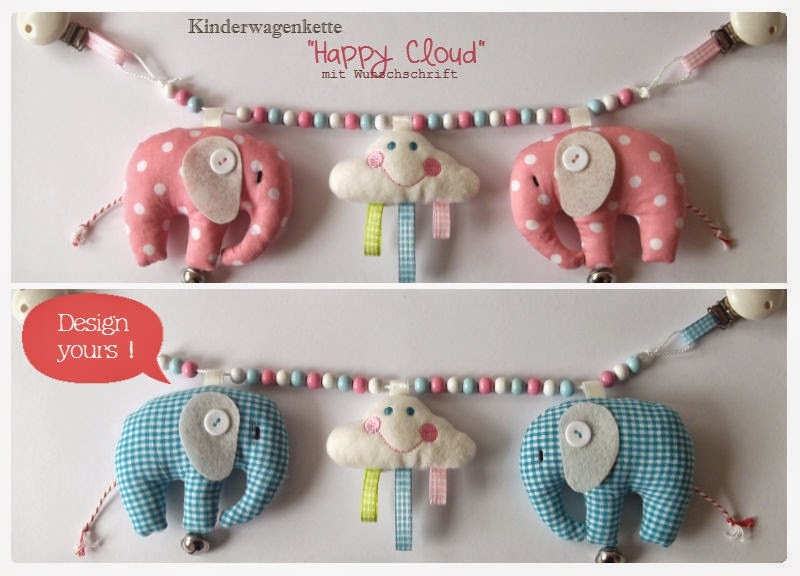 Hopefully, from now on, my product photos will be apparently a better quality. 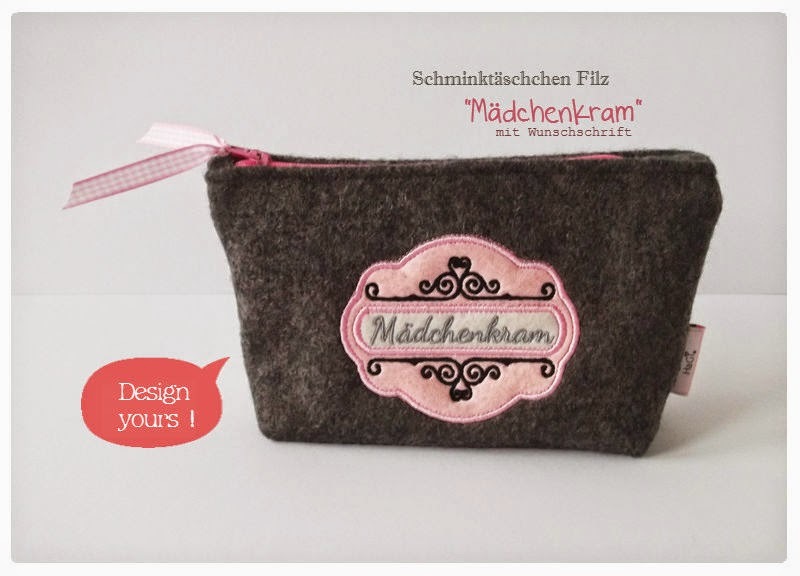 Next one is this lovely Make-up Pouch which is in a pretty Parisian Style. 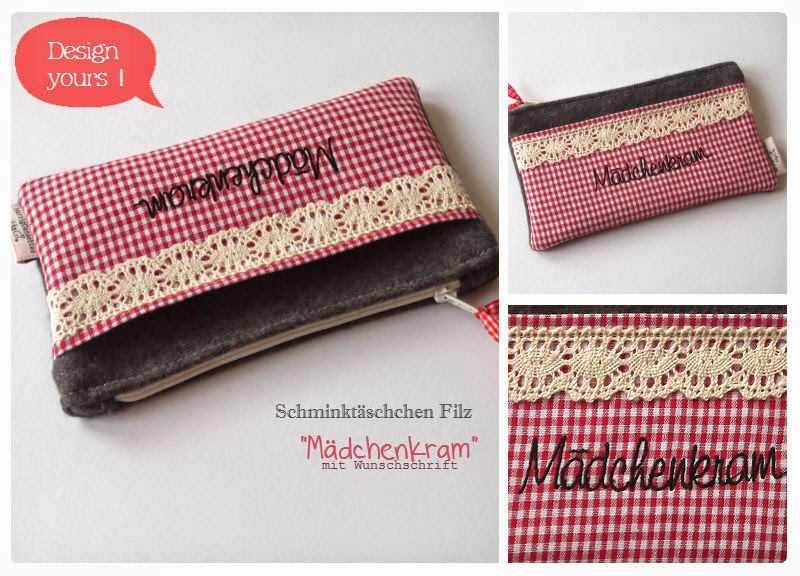 On the label it says "Girl Stuff" in German, but again, available in English, too. 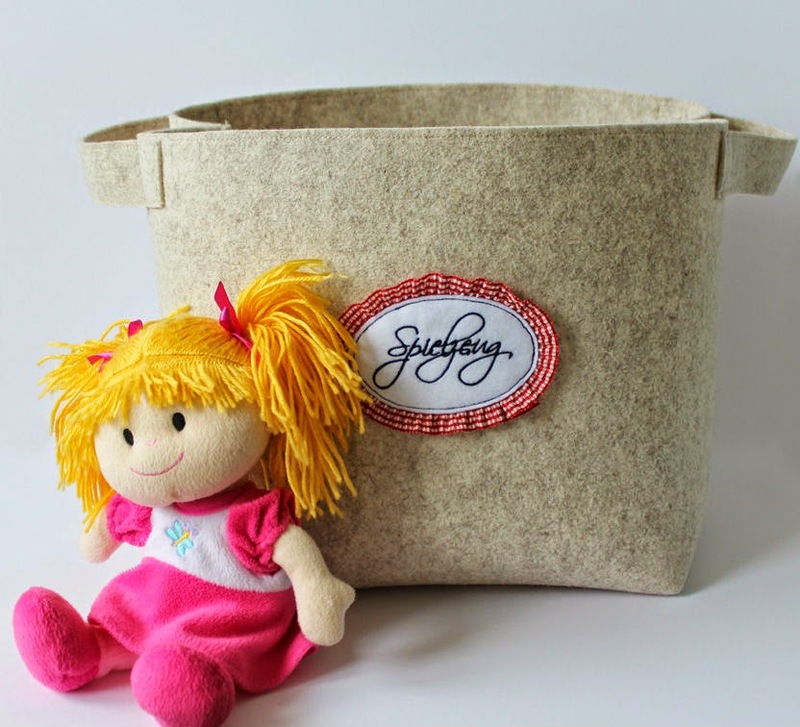 First one is this Toy Basket i sewed for a customer. It was 30x30x30 cm and has a pretty label on the front which says "Toys" in German. It is the same basket with my previous one, but this time it is made of natural coloured felt and photoshooting was with my new camera. It looks fabulous, right? So, that´s supposed to be the end of this post. I am not sure how many people in the whole world visits my little blog and would be patient enough to read all these:) but i feel really grateful, i mean "Thank You!" if you are one of them! 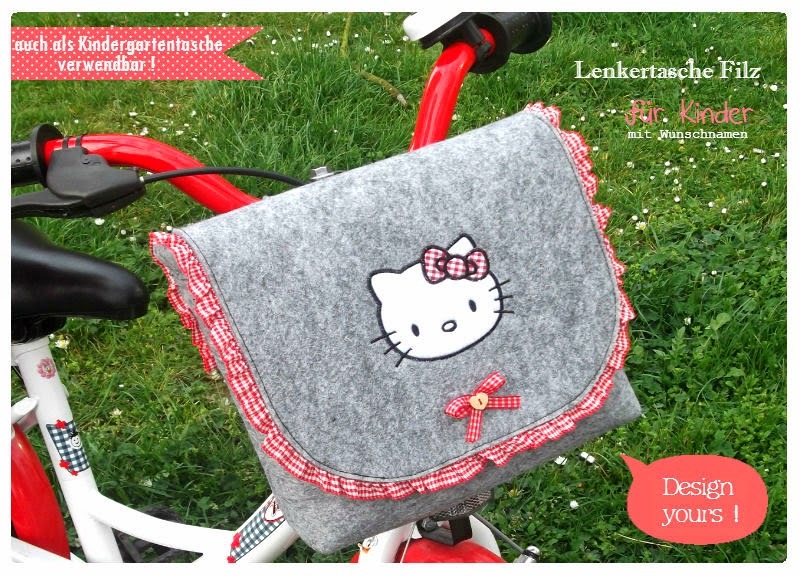 And the next Mother´s Day idea was these pretty cosmetic bags. So i am really proud to complete it, and pretty pleased of the result which is quite the same with what i dreamed in the beginning. 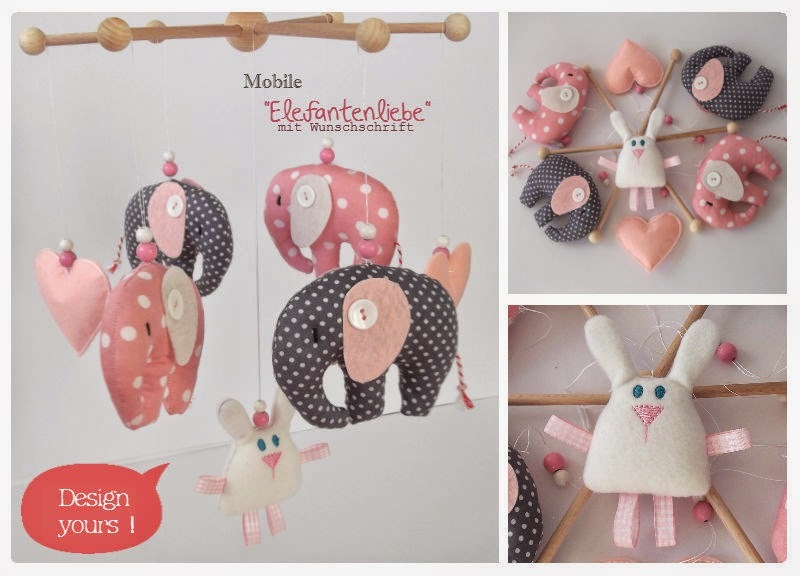 Now i have two mobiles in the shop, one based on so-called "Owl-Love" (as before) and the other based on "Elephant-Love". 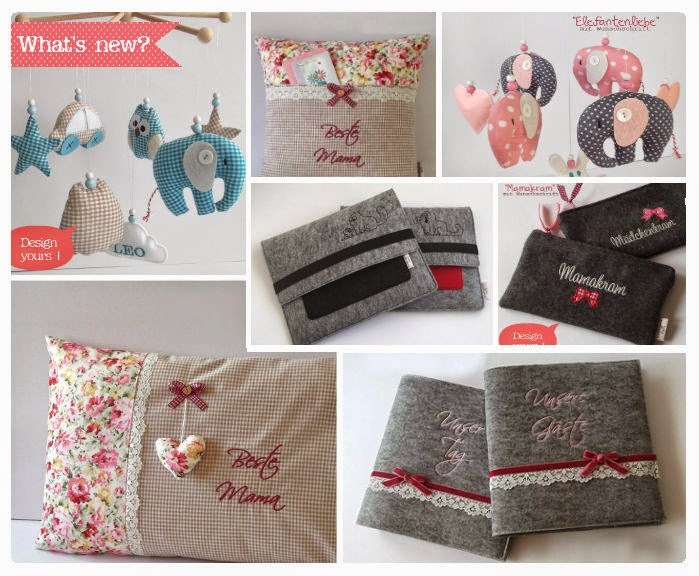 Each one is sewed with beautiful fabrics and felts in soft colours. 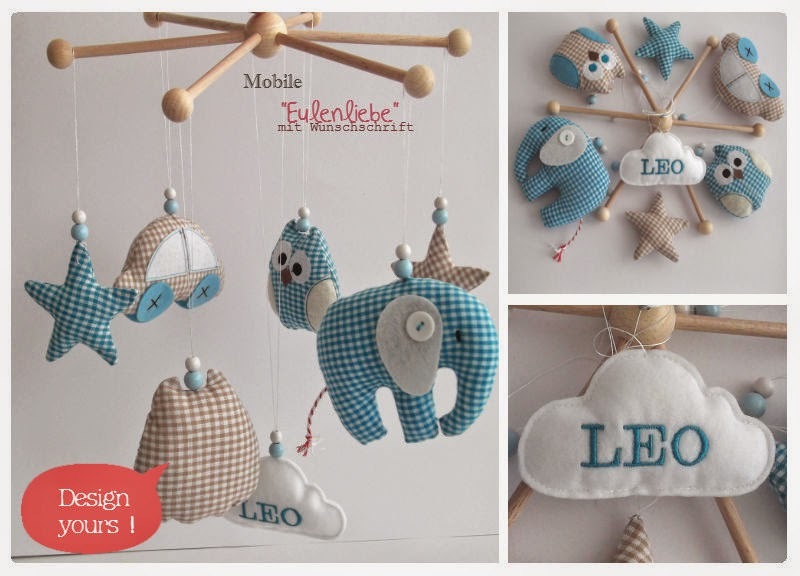 And they can be sewn and preapared as you design, with your fabric and felt choice, etc.. So far, i think i can finish todays "what´s new" post. But first i need to write about something. 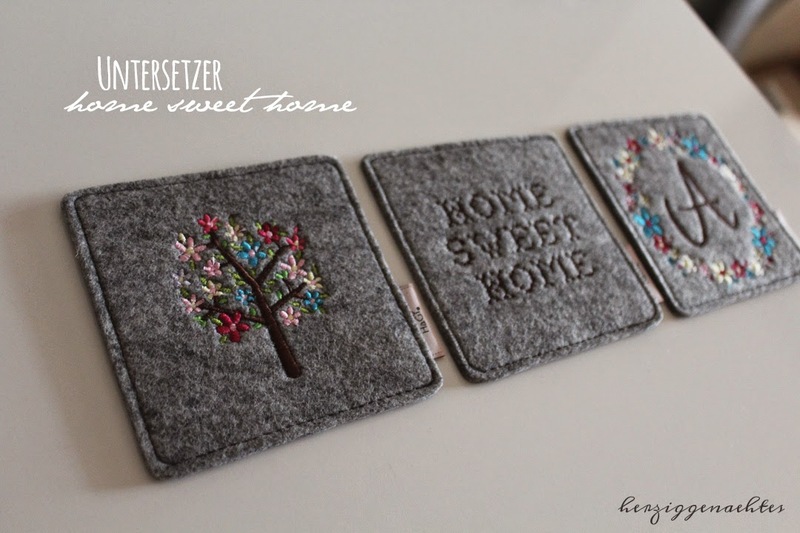 After sewing and selling over 500 pieces of handcraft, i think it is quite fair to say -for the ones who are considering this kind of business-, that this handcrafting thing is something you do for your happiness, but you do that for other people. It seems never bad as long as you get good feedbacks and kind compliments. But when you sometimes face the ugly truth of this humanly factor, i mean you can not make everyone completely happy, right? And then you hesitate and kind of lose your enthusiasm. But you should not let that happen. You must always remember: "What you really need to care about, is your own happiness and you should focus on your projects, your business, your dreams. This way you keep getting motivated!" 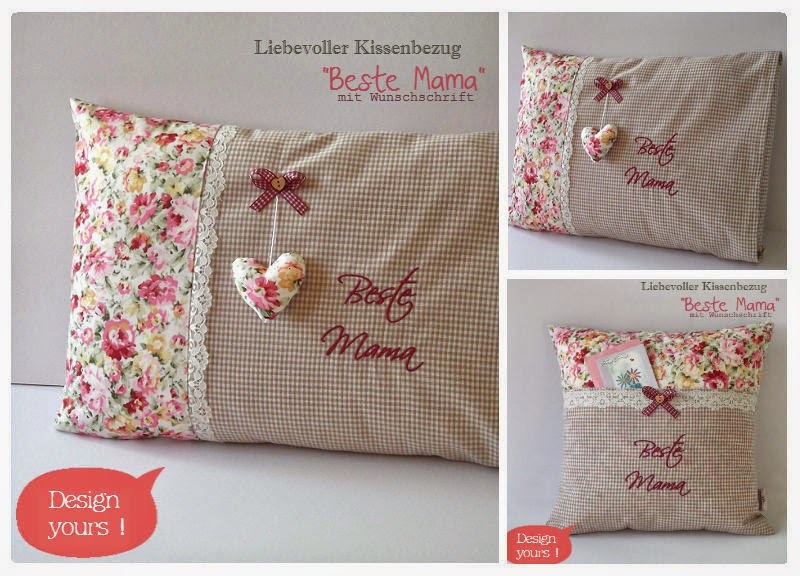 So, after this friendly advice, i think i must close this post with a Mother´s Day wish. I wish all the mothers of the world a wonderful Mother´s Day. Especially for the ones who have their child at a far distance, like mine. 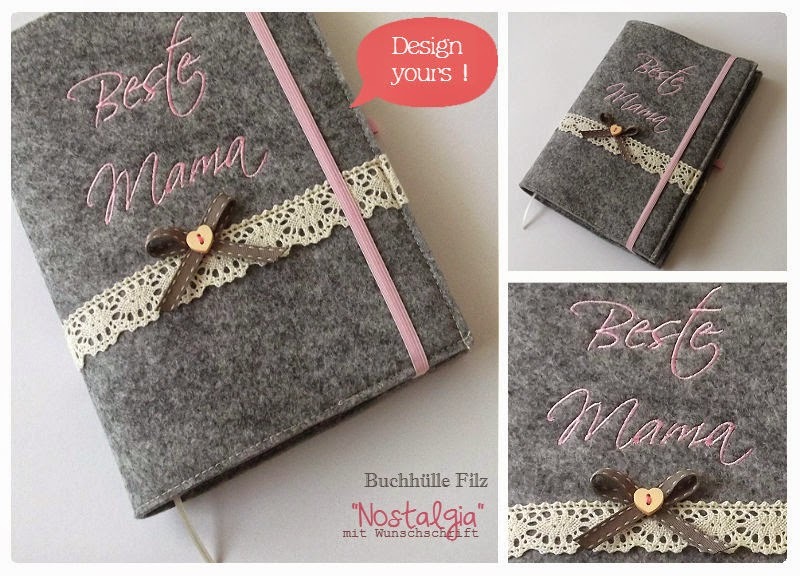 :) Happy Mother´s Day! 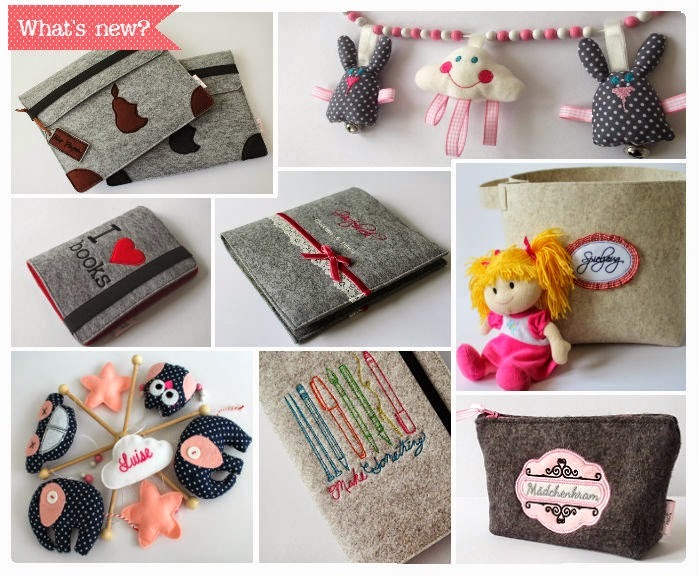 it´s been 10 days or so.. and once again i have so many beautiful new items to present to you. And No. 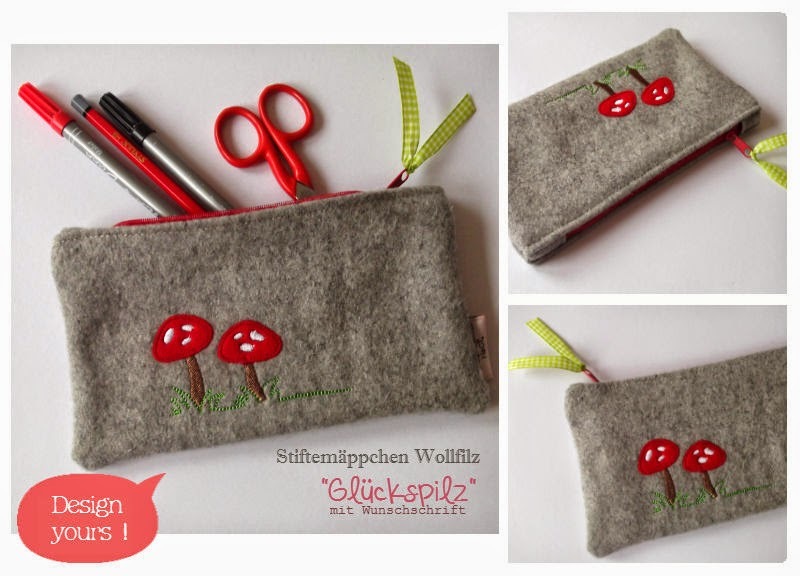 3: Make-up Pouch made of wool felt, here, a customer´s request, as well. 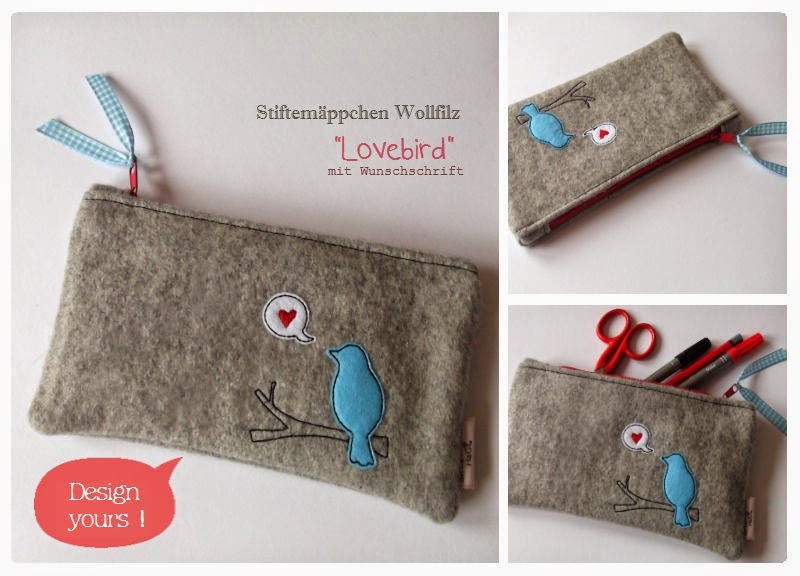 And other than these, i have revised and sewed the new versions of my "Lovebird" and "Glückspilz" on these cute pencil pouches. First one here, the other here. 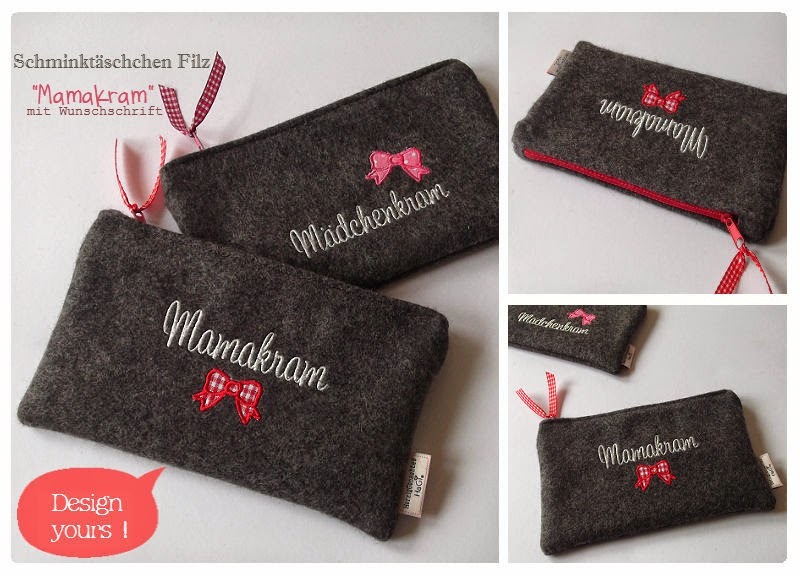 And new money bags with little cute appliques this time in three different designs. Available here in shop..
..and one pair with cute lambs in the middle, which is here in shop. it´s been weeks again and i did not appear here at all.. Well, there are several reasons for that. First of all, we have a plan of moving from one apartment to another, which is a huge thing for someone who works at home like me. So many things to organize and take care, oh my!. And secondly, you know i always have a mind full of ideas and projects to be put in order. And of course there are my lovely customers, whose requests i am trying to follow. So the time goes by and it is being quite a challenge to sit and write all about these.. Sorry for complaining, but please wish me luck, as i try to get over all these things in front of me. Next one is a project i had planned long long time ago. 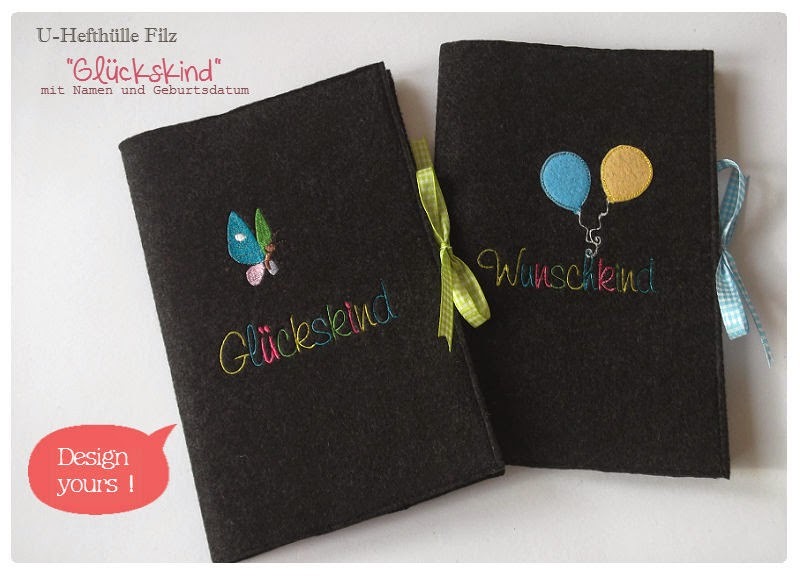 These felt cases are for "U-Heft" which means "Child´s Health Check Book" here in Germany. I designed so many of them. 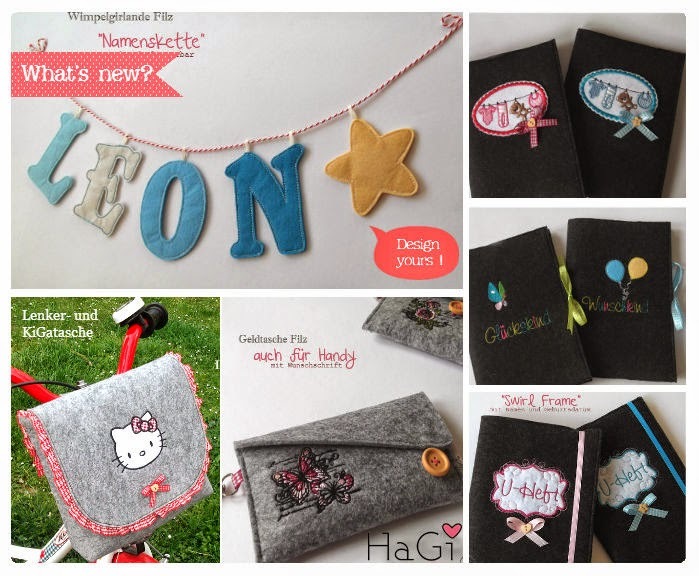 One pair with colourful letters and embroideries, one pair with cute baby appliques and two pairs with beautiful swirl frames. 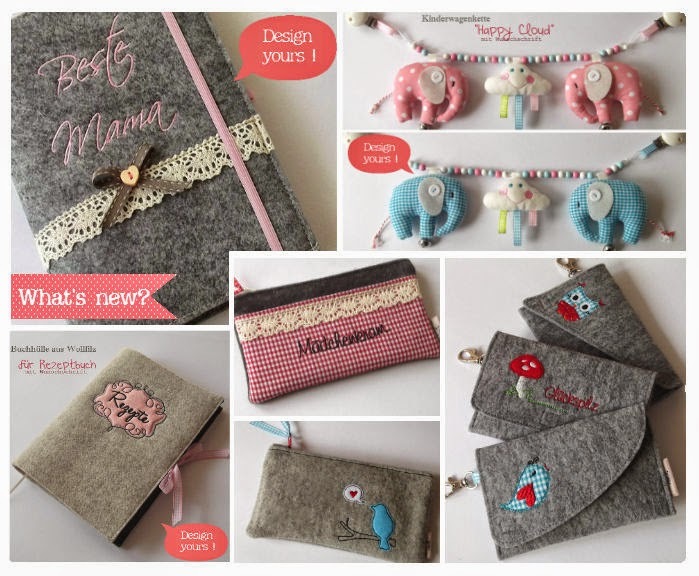 Each of them will have stitched name and birthdates of the owners. 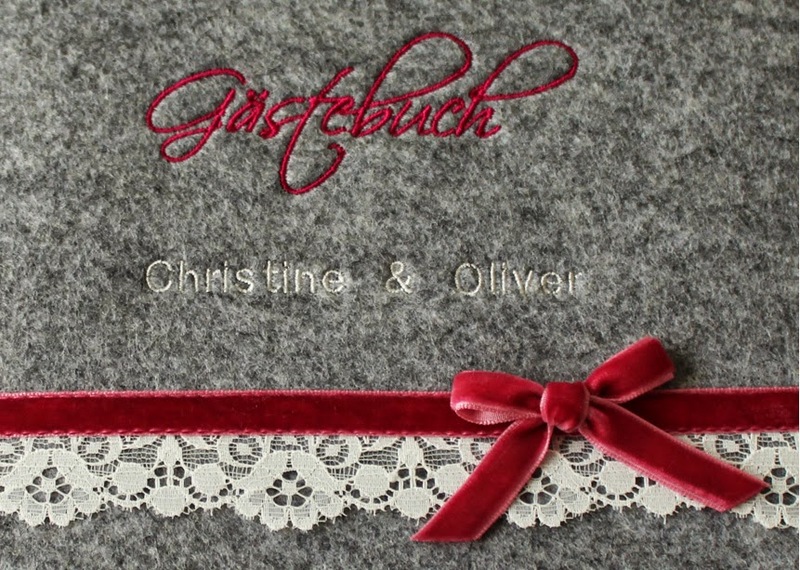 Another one is a brand new felt product, which was a complete customer´s request. 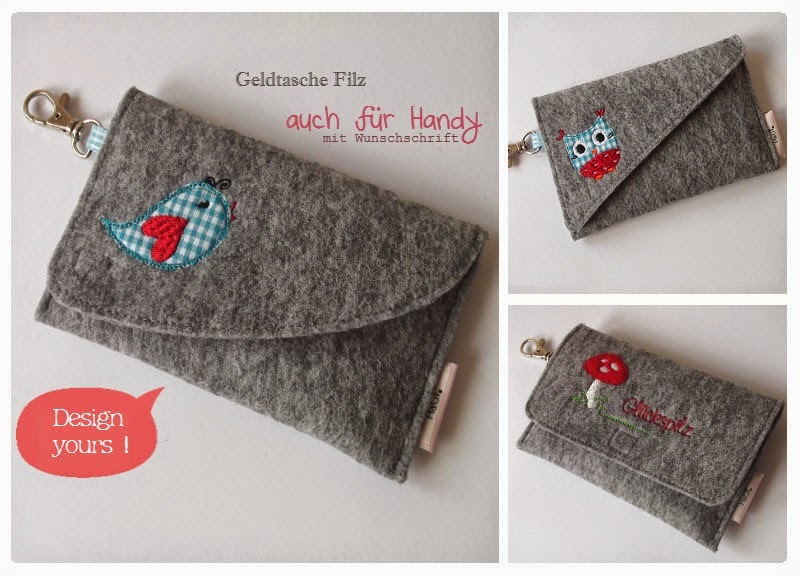 It is meant to be a little cute money bag, but it can be used for smart phones, too. The customer wanted it to have a button closure, but it can be sewn of course with velcro, as well. 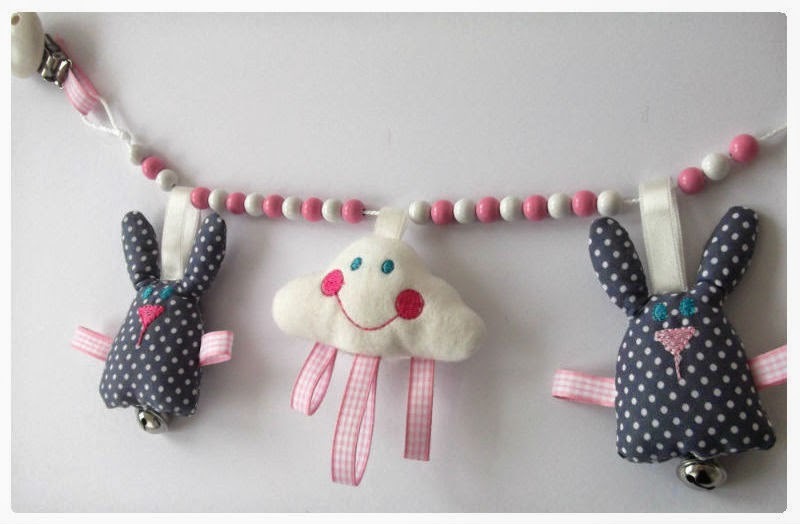 And last one for today, is these lovely felt garlands. 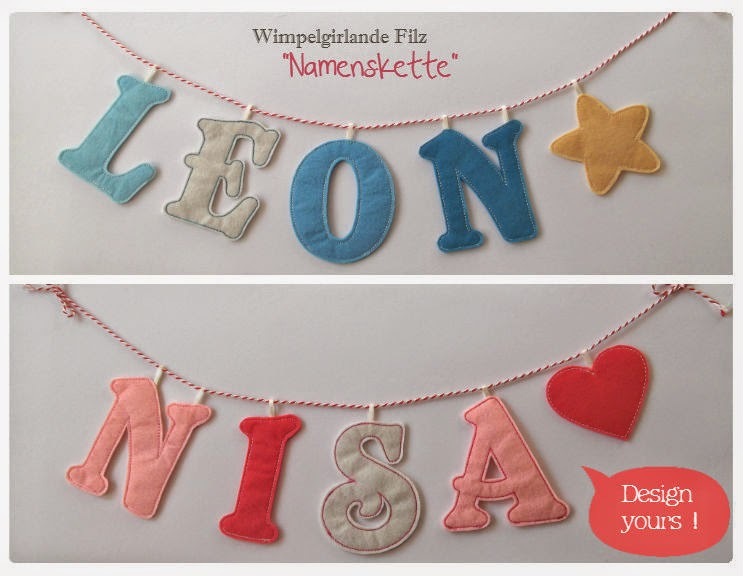 I stitched these beautiful letters in soft colours. But they can be made of felt in more colouful and joyful combinations, too. 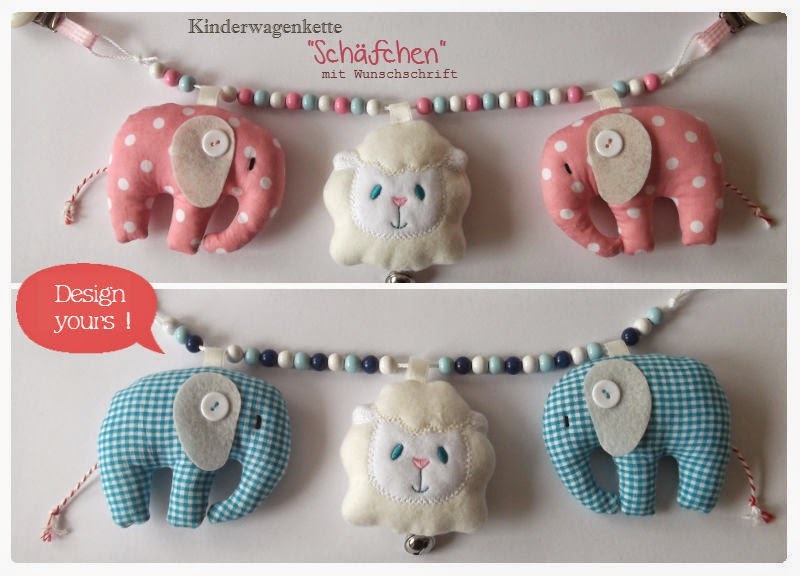 Completely personalisable, and here in shop..
Mittwoch, Tag der Ausgewählten Anleitungen (Tutorials) | Thema: "Kinderkostueme für Mädchen"
Mittwoch, Tag der Ausgewählten Anleitungen (Tutorials) | Thema: "Baby Spielzeug"
This is a Flickr badge showing public photos and videos from HaGi by Herzig♥Genaehtes. Make your own badge here.